The small molecular structure of coconut oil allows for easy absorption through the skin giving a soft, smooth texture. It makes an ideal ointment for the relief of dry rough and wrinkled skin. The oil prevents destructive free radical formation and promotes healing for a more youthful, healthy appearance. 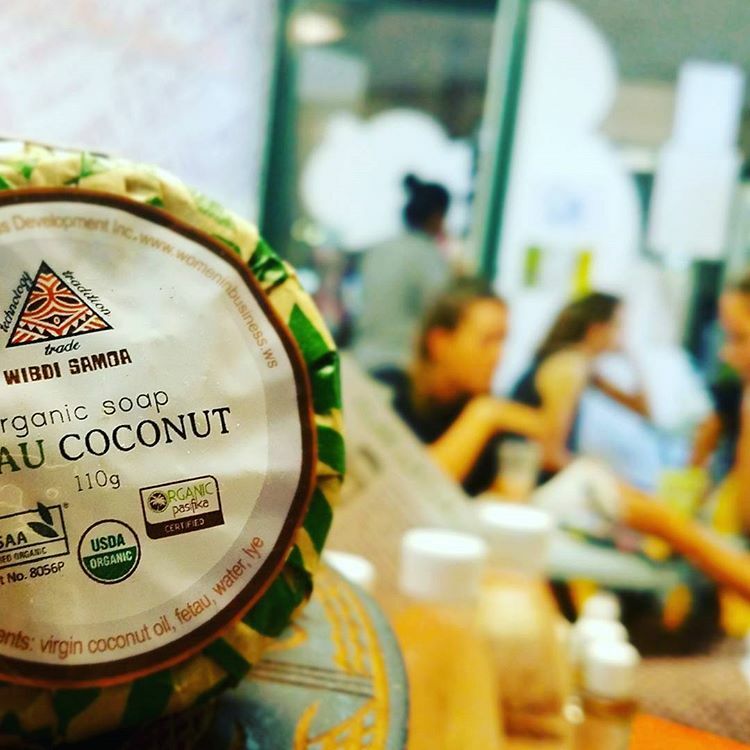 Women In Business Development Incoporated manufactures a variety of organic coconut infused soaps. Cacao (Koko - Chocolate butter), Citrus (zesty - lime), Fetau aswell as plain and Pure Coconut. Every single bar of soap is manually wrapped, packaged and labelled by Louisa Warner and production team at WIBDI. 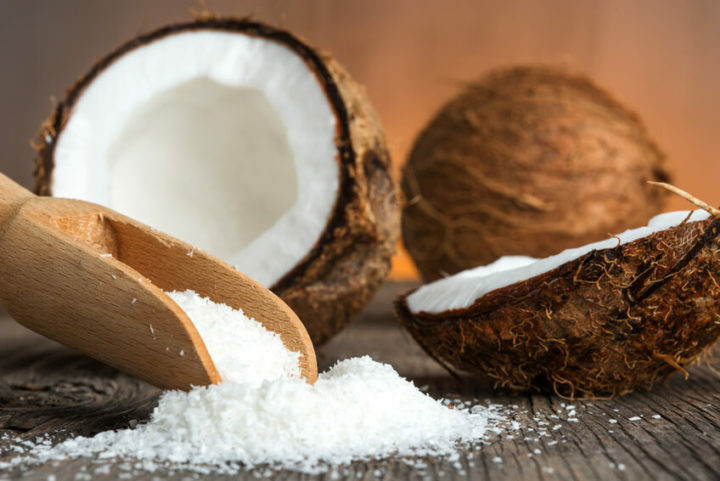 The core ingredients come from organically certified villages in Samoa, fetau, virgin coconut oil and fruit (such as lime and cacao - that are not suitable for consumption, can be used in skincare products i.e soap).